DEVIL WENT DOWN TO GEORGIA 2018 SDA JUDGES BATTLE CHOICE WINNERS!! UNDEFEATED 1ST PLACE OVERALL WINNERS FOR THE 2018 SEASON!! 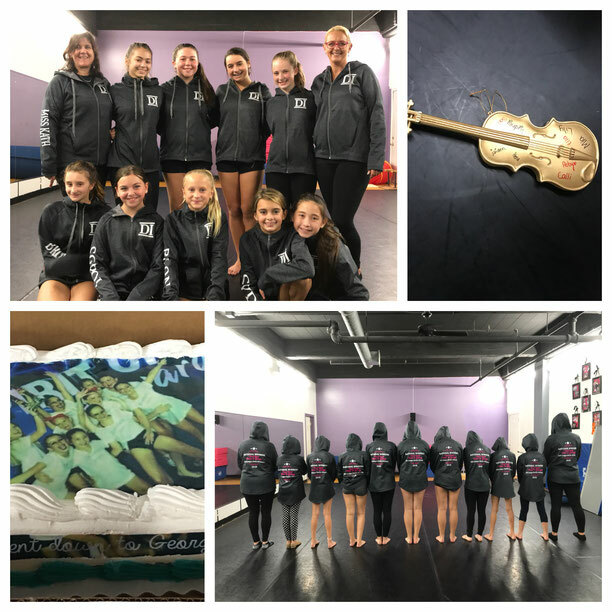 CONGRATULATIONS DANCERS ON A GREAT SEASON!! Congratulations to the Sr. Lyrical Company "Someday" for wining Top scoring group at WCTE Nationals!! Congratulations to Sydney Drugan and Evan Pohlman for winning Top 11 and under duet/Trio at WCTE Nationals!! with their duet "PYT"